If you can forward a document, then you can help the Club! Whilst it is the off season, the Management Committee is continuting to work hard to move the Club forward for the members benefit. As a result, the Club has a number of projects in the pipeline however, without increased income, the Club will not be able to implement these projects. The Club is therefore looking to all of its members and asking them to do one thing; forward on the Club's sponsorship brochure to the decision makers at their employer and any other local entities where they have contacts. A copy of the current sponsorship brochure is attached to this post. 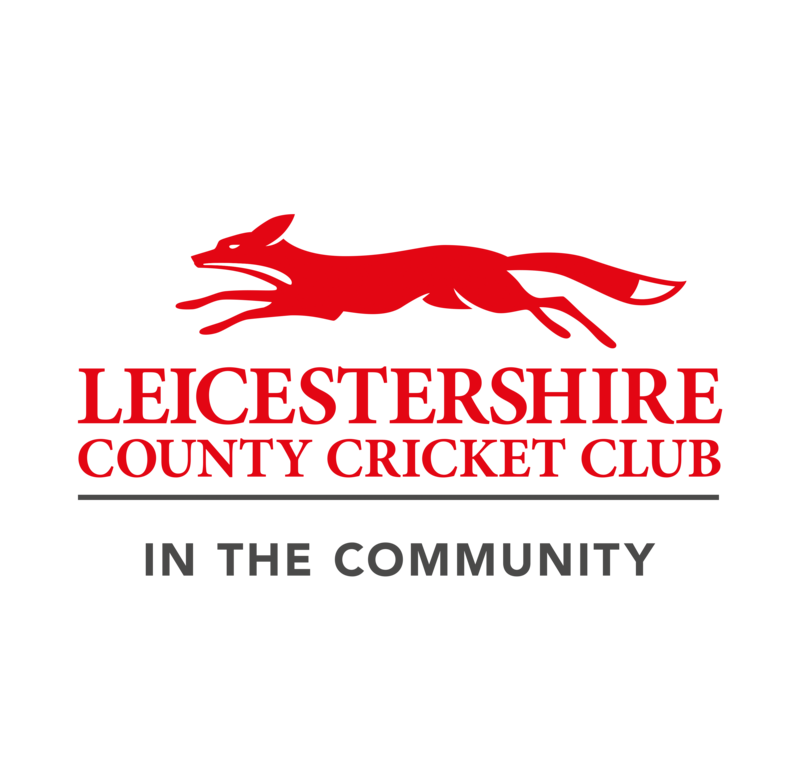 We have a number of options available to sponsors so if you know of any business that may be interested then please contact the Club's Commercial Manager, James Popplewell on leicspops@hotmail.com or 07974153581 who will be pleased to speak to them. As an incentive and a thank you for any introductions you offer, if a sponsor agrees to enter into any form of sponsorship for £200 and above then the Club will pay for yours or your child's annual subscription fee for the 2019 season up to a maximum of £70. Any help that you can offer and money raised will help your Club so please do all that you can.